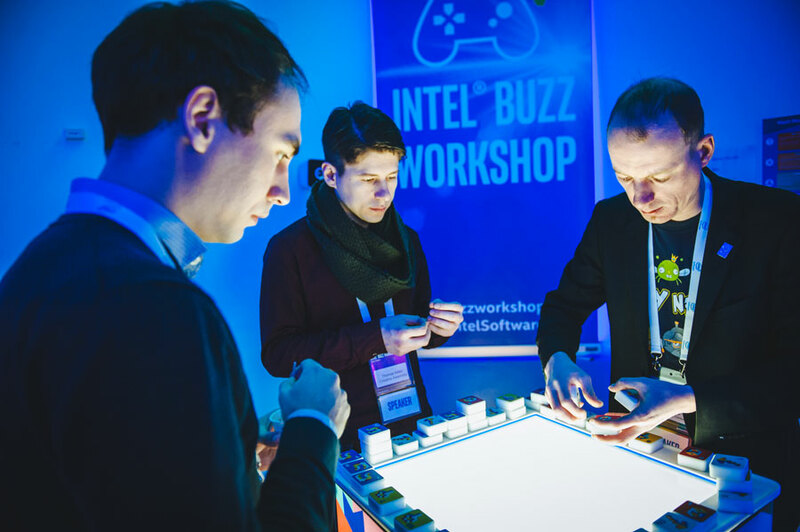 We organize this one day event in Germany and Poland for Intel – since 2016. 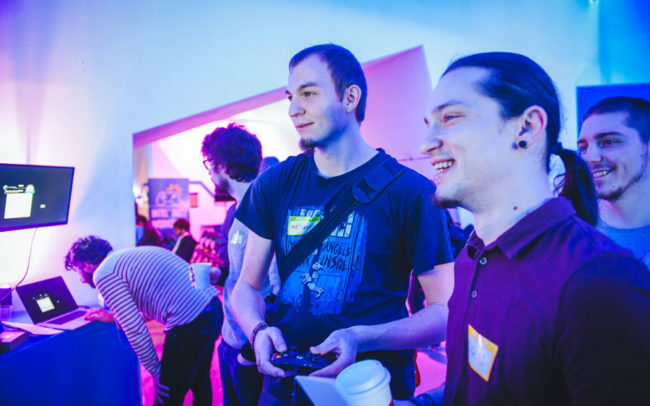 Two community driven events per year where we organize it all, from program to venue to catering and exhibition. 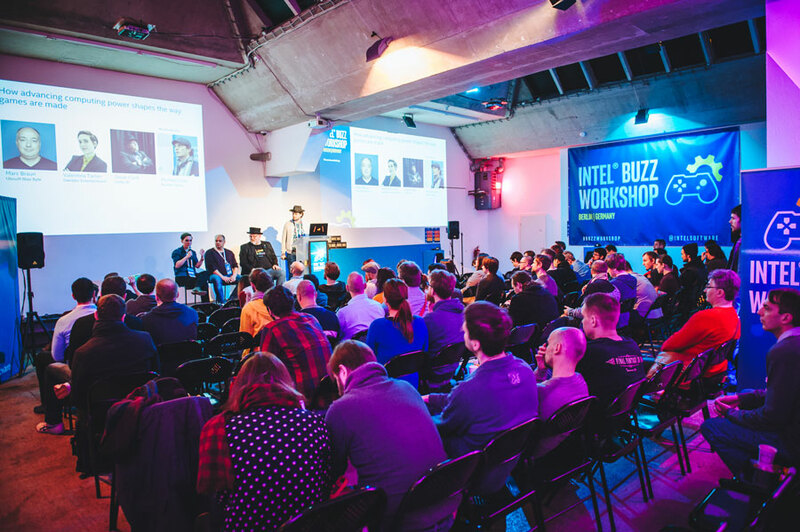 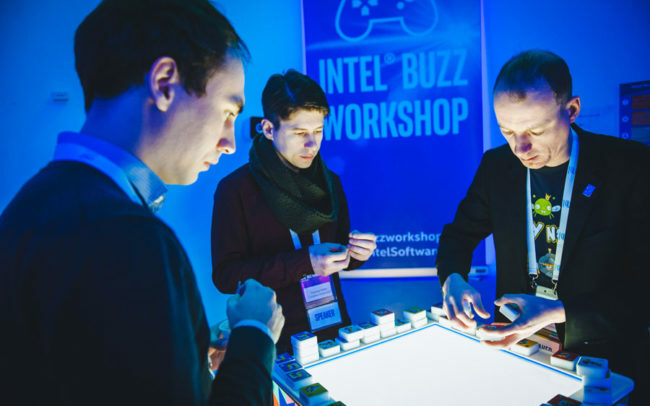 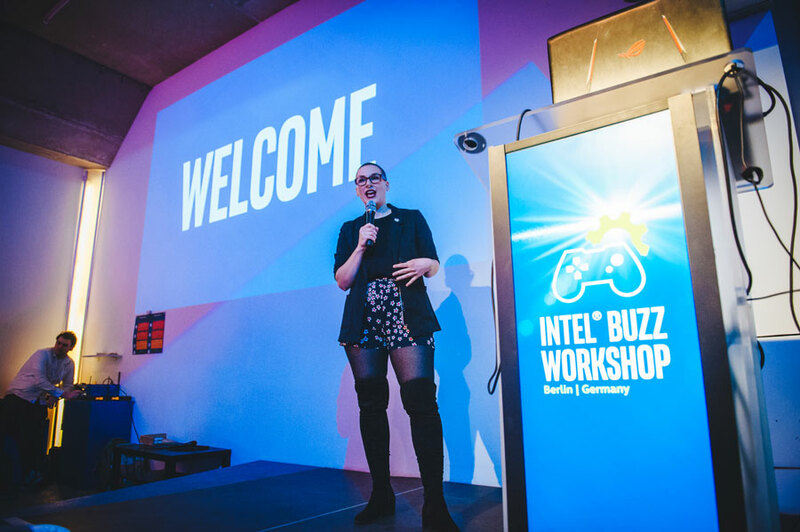 The Intel® Buzz Workshop is a one day event focusing on tech and content trends in the games industry. Experts from design, engineering and marketing discuss and present their perspectives on the current state and next developments. 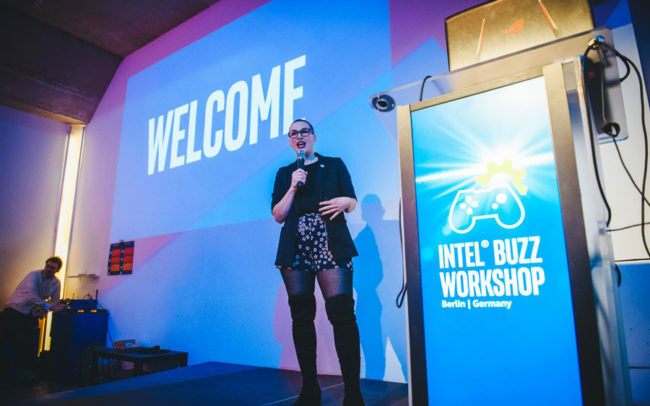 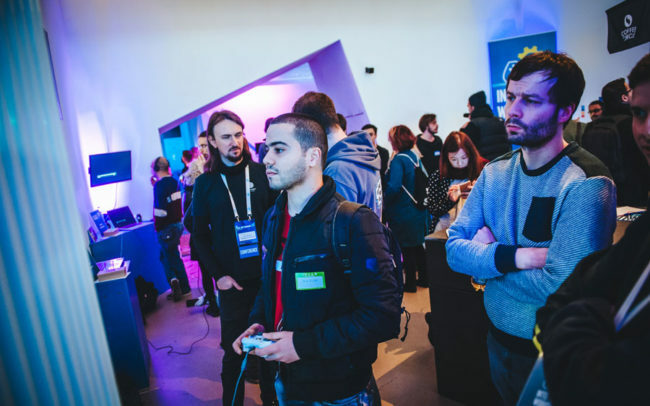 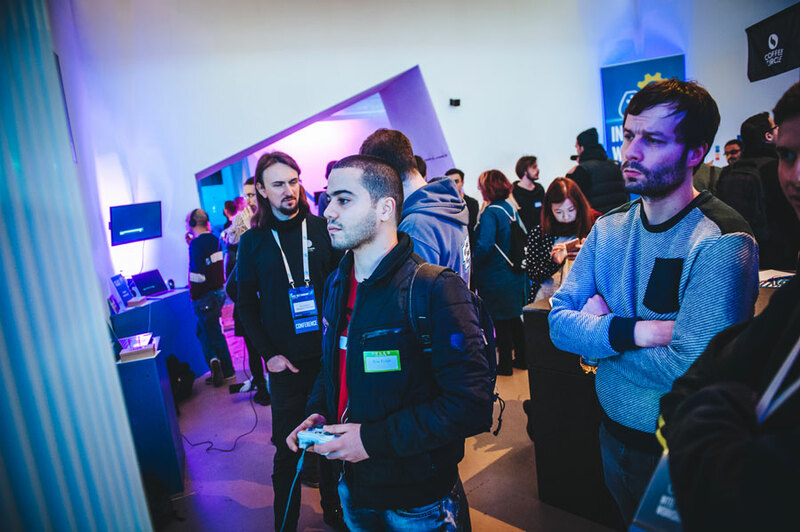 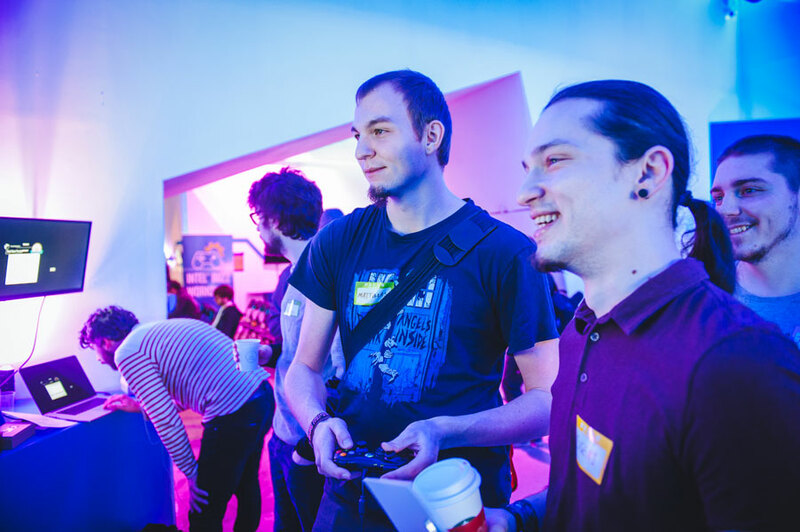 It includes business, technical and VR sessions as well as debates on diversity, networking, the opportunity to get feedback from Intel experts and other speakers, plus a chance to feature games in a selected (indie) games expo. We’ll let you know when we have our next Buzz Workshop to announce. 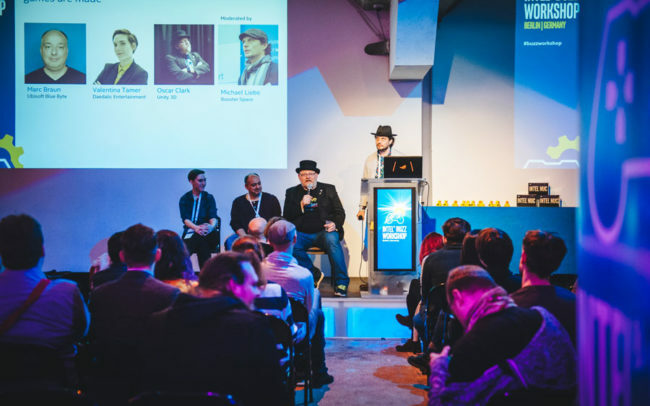 Booster Space organizes the events in Germany and Poland since 2016.